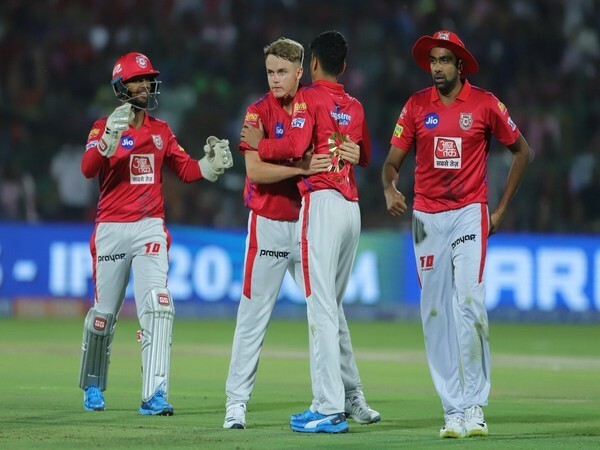 Mohali (Punjab) [India], Apr 16 (ANI): An all-round Kings XI Punjab (KXIP) defeated Rajasthan Royals by 12 runs in the ongoing Indian Premier League (IPL) here at the PCA Stadium in Mohali on Tuesday. 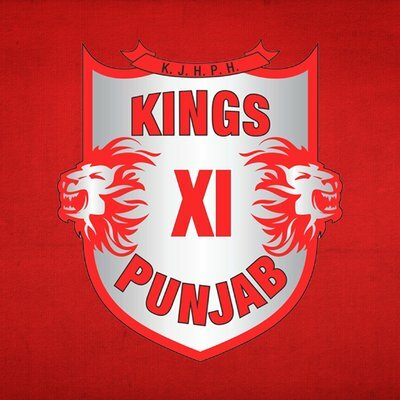 Mohali (Punjab) [India], Apr 16 (ANI): Varun Chakravarthy, Kings XI Punjab spinner has been sidelined from the Indian Premier League (IPL) due to a finger injury. 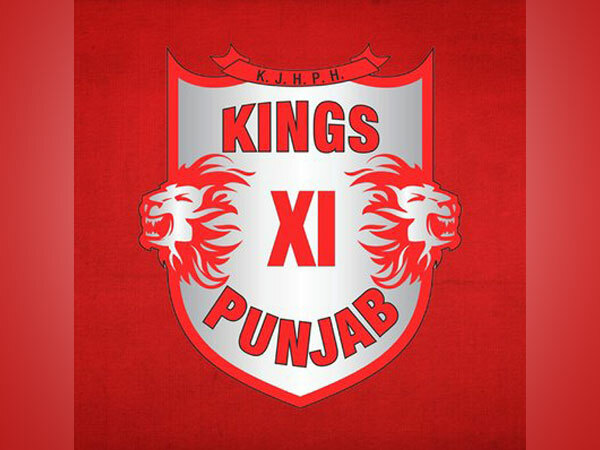 Hyderabad (Telangana) [India], May 6 (ANI): Sunrisers Hyderabad (SRH) defeated Delhi Daredevils (DD) by seven wickets to go to the top of the table at the Rajiv Gandhi International Stadium here on Saturday. 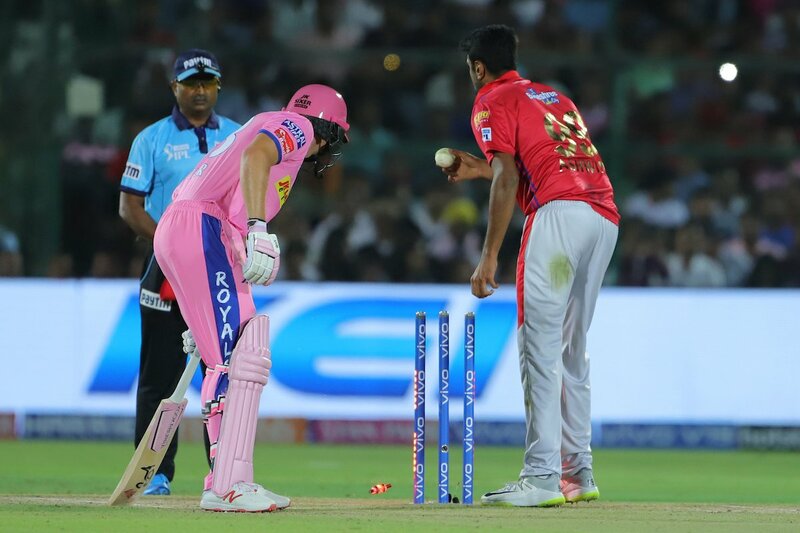 Jaipur (Rajasthan) [India], Apr 23 (ANI): Rajasthan Royals' (RR) batsman Krishnappa Gowtham played a blistering knock under pressure to hand his team a nail-biting three-wicket win over current defending champions Mumbai Indians (MI) at the Sawai Mansingh Stadium here on Sunday. 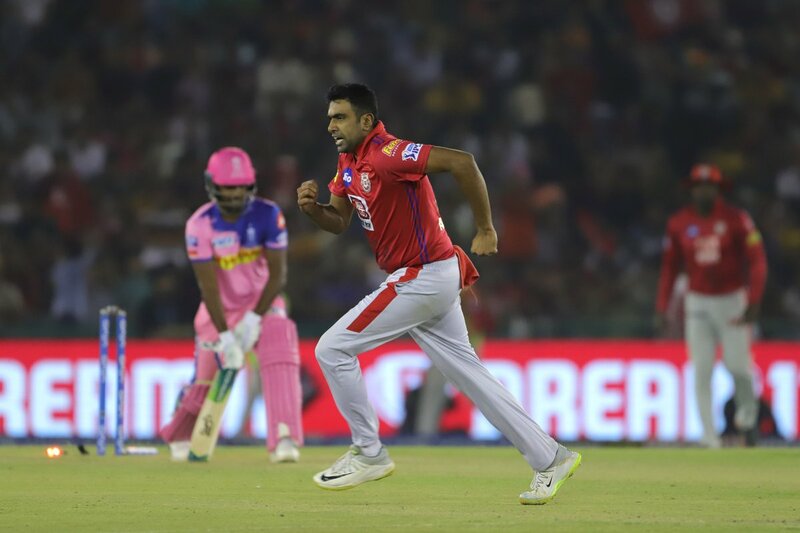 Bengaluru (Karnataka) [India], January 27 (ANI): Left-arm pacer Jaydev Unadkat became the costliest Indian player in the ongoing Indian Premier League (IPL) player auction 2018 after Rajasthan Royals emptied Rs 11.50 crore to buy him. New Delhi [India], Jan. 27 (ANI): India's Pooja Dhanda stunned World and Olympic Champion Helen Maroulis to set up Punjab Royals' second straight title triumph in the Pro Wrestling League here on Friday.